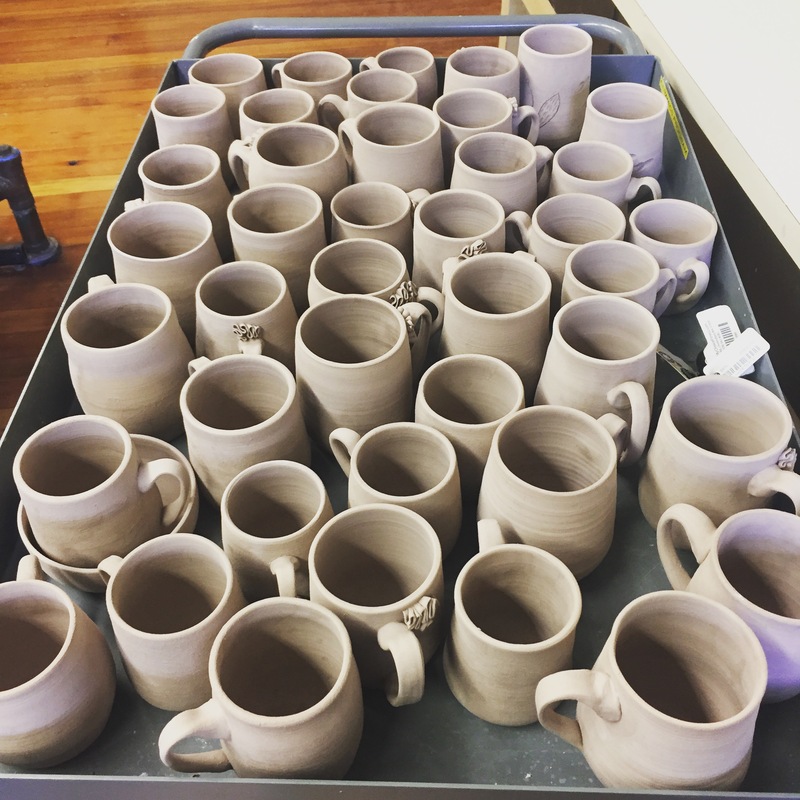 Utilizing both hand-building techniques and the throwing wheel, students will construct drinking vessels with the goal of having 12 complete cups by the end of the 6 week session. There will be an emphasis on surface design and handle ergonomics. Instructor is there to provide individual instruction to beginners, as well as advise more advanced students; class will be broken up into demonstrations and work-time. Final class will be spent critiquing and packing up finished work.